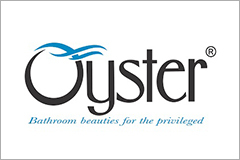 Oyster caters to every discerning customer’s need for a highly luxurious and relaxing bathing experience. Oyster offers Premium quality, Superior functionality and innovative designs that you will experience every time. As a dealer Chhabria & Sons offers an immersive range of Wellness products such as Bathtubs, Steam Sauna, Whirlpools, Spa, Enclosures, Multisystem shower enclosure and more at the best prices in the market. We offer Oyster bathtubs at best price along with premium quality bathtub fittings and accessories to choose from. 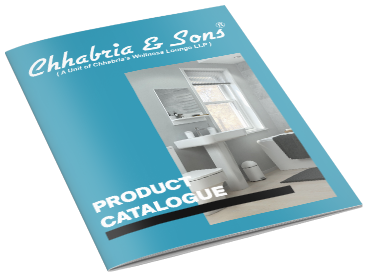 Just visit your nearest Chhabria & Sons showroom and have a look at the complete range of bathroom wellness products. Download our Oyster wellness product catalogue to know more about our products.